St. George Island, Mexico Beach, Port St. Joe and more! 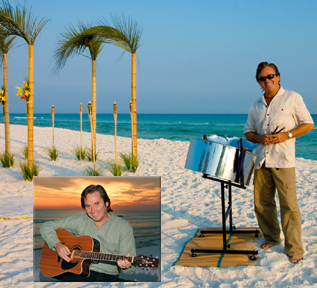 Professional Musician and DJ Chuck Lawson provides Steel Drum and Guitar Solo and Band Live Music, DJ, and MC in Destin, Florida, and on the Florida, Alabama Gulf Coast for Wedding, Beach Wedding, Ceremony, Reception, Rehearsal Dinner, Anniversary, Vow Renewal, Party, Event, Festival in Destin, Fort Walton Beach, Navarre, Panama City Beach, Pensacola, Santa Rosa Beach, Perdido Key, Apalachicola, Orange Beach, St. George Island, Gulf Shores, Port St. Joe, Mexico Beach. DJ, One Man Band, MC, and Band available. Steel Drum - Guitar - Vocal - & More!!! Live Musician & Full Service DJ!!! Everyone will know & Love... Everyone!!! Chuck is your Music &... Chuck is your PARTY!!! 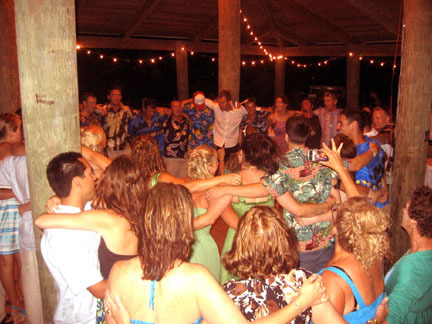 Destin Wedding Music, Destin Music, Destin Wedding Musician, Destin Musician, Destin DJ, Destin Steel Drum, Destin Acoustic Guitar, Florida Gulf Coast, Santa Rosa Beach, Seagrove Beach, Grayton Beach. A Total Mix!!! - Live and DJ!!! You get the Best of Both!!! For the price of One!!! Music of ALL Styles for ALL Ages! 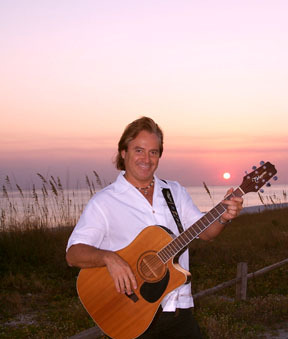 Click here to hear a Demo of Chuck's Music! Music Everyone Knows and Loves!!! 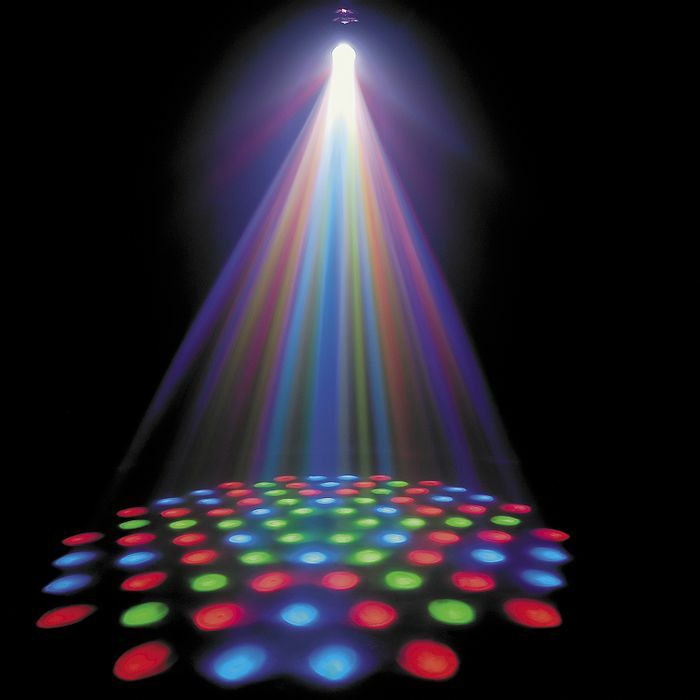 Top Wedding Music & Event Music Vendors in the Nation!!! 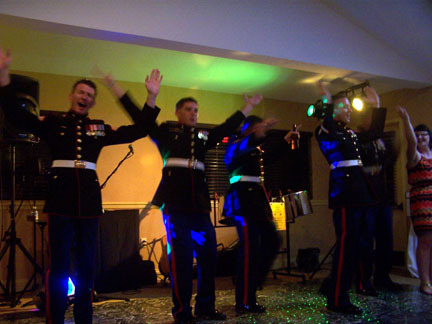 Navarre Wedding Music, Navarre Music, Narvarre Wedding Musician, Narvarre Musician, Narvarre DJ, Narvarre Steel Drum, Narvarre Acoustic Guitar, Florida Gulf Coast, Pensacola, Perdido Key, Orange Beach, Gulf Shores, Alabama Gulf Coast. Ceremony, Rehearsal Dinner, Reception, and more! & Full Service DJ too! 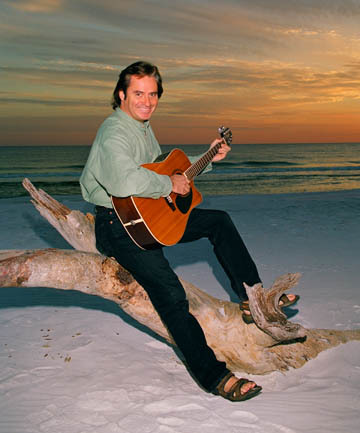 as well as fun, laid-back coastal music. Unique & Memorable Music for Your most Special of Days! One long, sustained note during the "Kiss" to symbolize a Long and Happy Marriage!!! 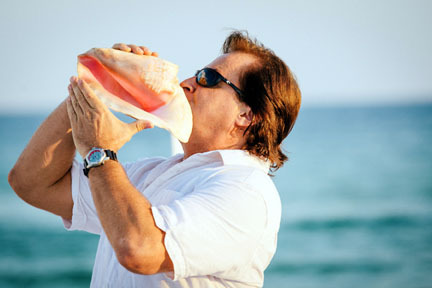 Check out the Video of the Conch Shell by Chuck! 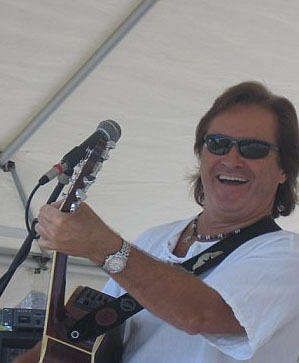 another musician called Chuck Lawson... he's not me!!! "The Beachcomber" - "Emerald Coast.com" - "Gulf Coast Bride"
"Southern Dream Weddings" - "Emerald Coast Weddings & Events"
Fort Walton Beach Wedding Music, Fort Walton Beach Music, Fort Walton Beach Wedding Musician, Fort Walton Beach Musician, Fort Walton Beach DJ, Fort Walton Beach Steel Drum, Fort Walton Beach Acoustic Guitar, Florida Gulf Coast. Great Fun!!! 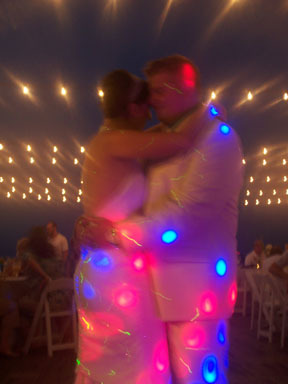 Capture the Magic of your First Dance!!! and... many more to come!!! Dance! Fun for ALL ages! Party! 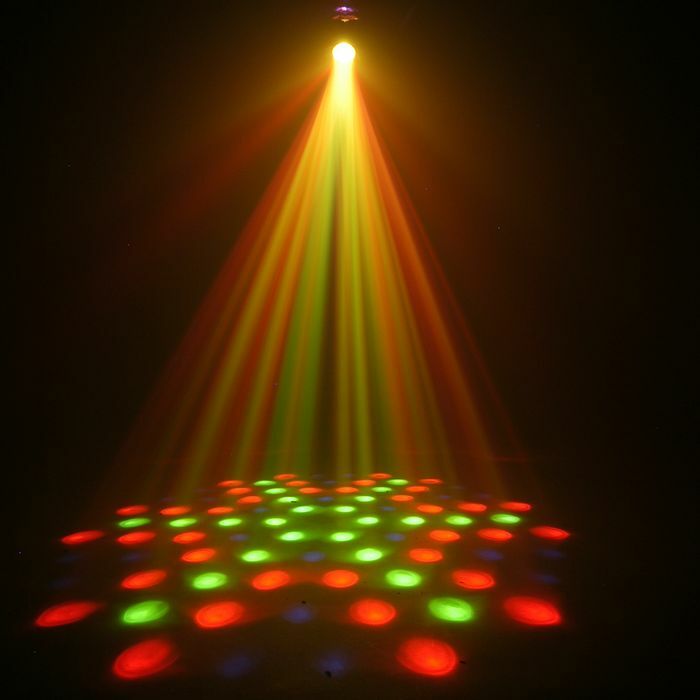 Check out Chuck's Full Service DJ Videos!!! without the Full Band Price! Chuck will also act as your MC!!! You can have it All !!! 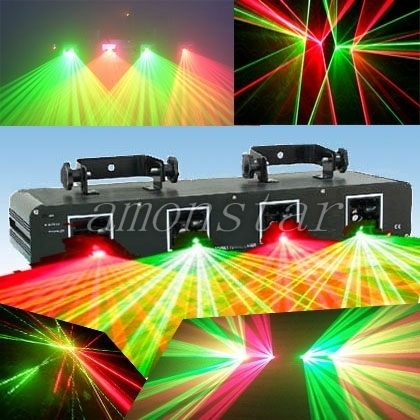 Fun Stage and Dance Party Lights!!! 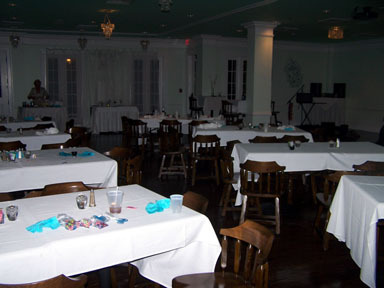 Your Weddding Reception at 8pm using Chuck!!! for Your Beach Wedding Ceremony! Military Appreciation Discount Proudly given! 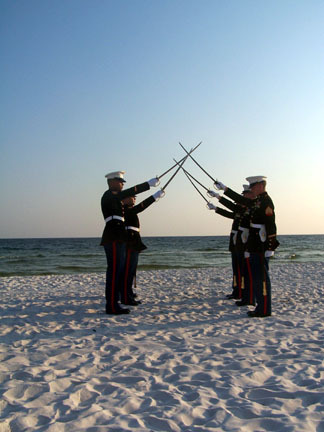 I appreciate, respect, and honor the service of my military service men and women!!! Chuck sang & Everyone else did too!!! YMCA or USMC!!! 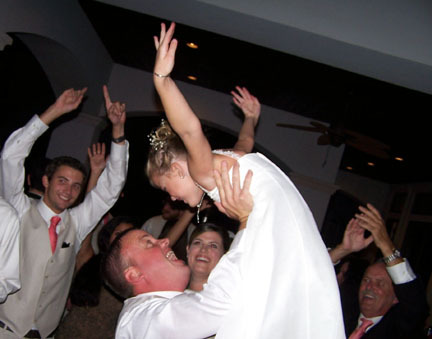 Panama City Beach Wedding Music, Panama City Beach Music, Panama City Beach Wedding Musician, Panama City Beach Musician, Panama City Beach DJ, Panama City Beach Steel Drum, Panama City Beach Acoustic Guitar, Florida Gulf Coast, Rosemary Beach, Mexico Beach, Port St. Joe, Apalachicola, St. George Island. "Chuck, Now that things have settled a bit since the wedding I wanted to write and thank you so much for everything!! It was the most perfect wedding. We loved every second of the wedding. 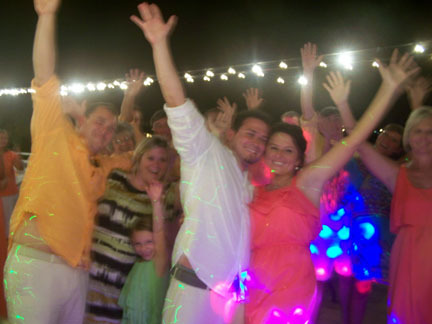 The music was perfect on the beach and everyone loved the music for the reception. 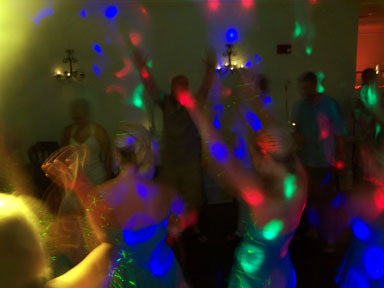 All the guests kept telling us how much fun they had and how they loved the Live Musician and "DJ". It was just perfect!! 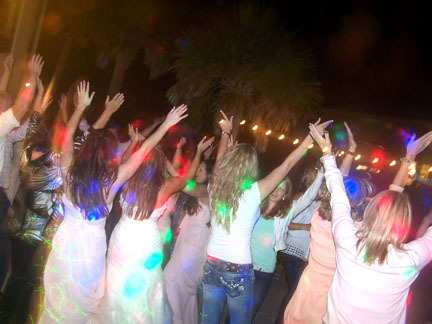 Destin Wedding Music - Steel Drum, Guitar, Live Musician, full DJ service, and MC. 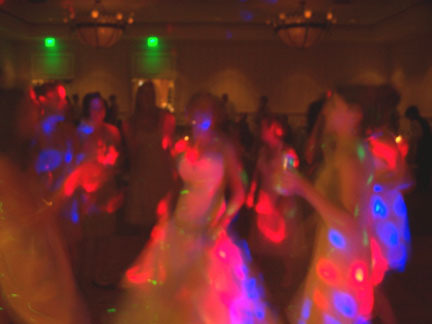 Chuck also provides Live Musician and DJ Wedding Music for the Florida Gulf Coast including: Fort Walton Beach, Navarre, Panama City Beach, Pensacola, Santa Rosa Beach, Perdido Key, Apalachicola, St. George Island, Mexico Beach, Port St. Joe. 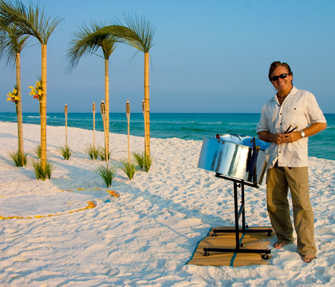 Chuck also providesWedding Music on Steel Drum, Guitar, Live Musician, full DJ service, and MC for the Alabama Gulf Coast including: Orange Beach and Gulf Shores. Midnight Hour, and so many many more!!! and... He also provides Full Service DJ!!! You get it All !!! The Best of Both for the price of One!!! Click here for Links to the best in the business!